Psychologists are increasingly dissatisfied with managed care companies. While many practitioners would prefer to develop a fee-for-service practice to improve clinical care and income, there is limited available information on how to establish one. 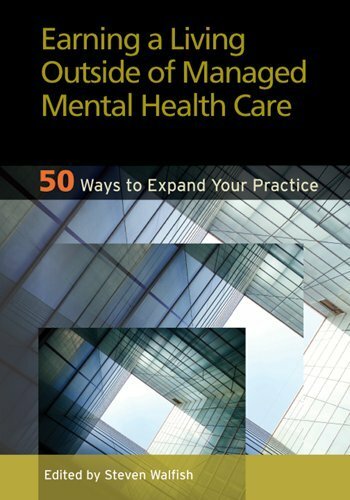 This book illustrates 50 strategies for growing a practice that is not managed care or insurance dependent.